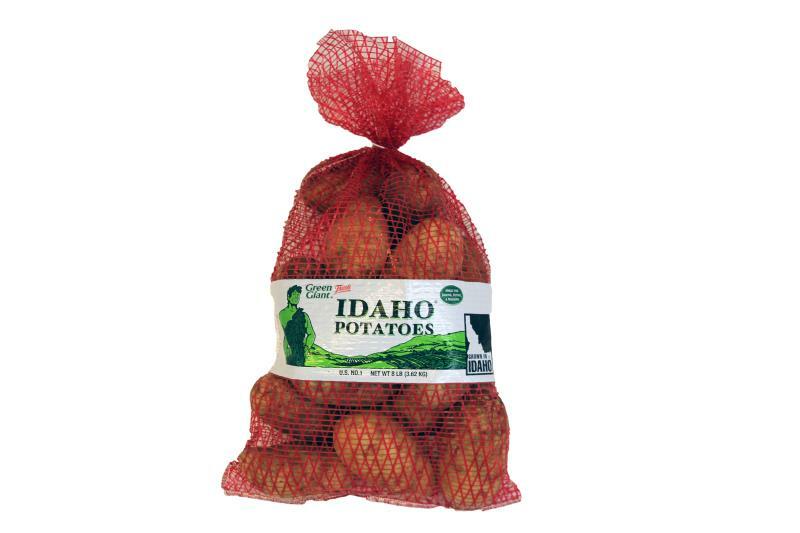 The most common potato in the United States, the russet potato is best known for baked potatoes, mashed potatoes, and of course, the French fry. Easily identifiable by their brown skin and oblong shape with a white to light yellow interior flesh and packed with nutrition, it’s easy to see why they are so popular. Russets are cholesterol free, sodium free, fat free, and provide 45% daily Vitamin C, 18% daily Potassium, 15% daily fiber, and are loaded with many other trace minerals such as copper, manganese, phosphorus, pantothenic and folic acids, as well as 3g of protein, and vitamins B3 and B6. 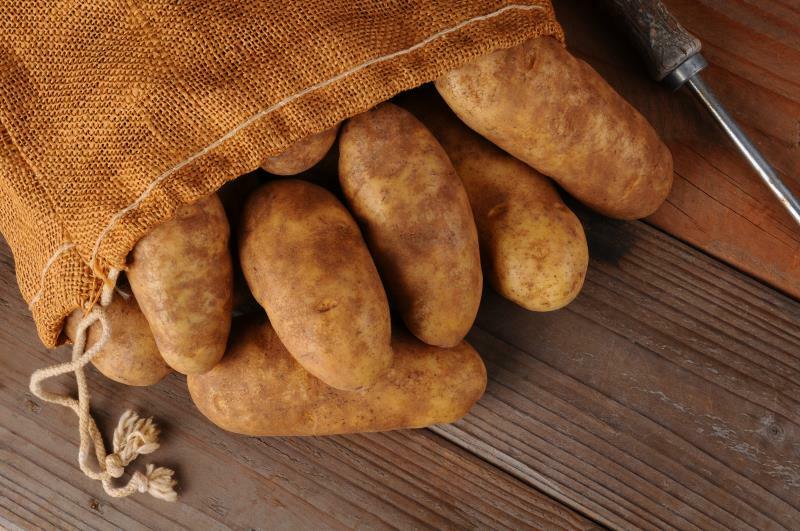 Russet potatoes have a mild earthy flavor, low in moisture and high in starch which leaves them light and fluffy when boiled or mashed, and a rich golden brown when fried. 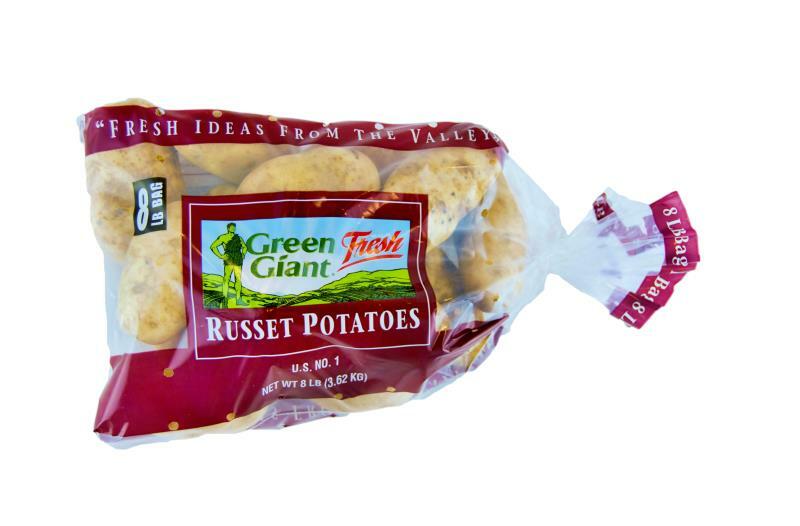 Look for russets with an even colored skin with a brown net-like texture, semi-smooth surface, and firm feel. 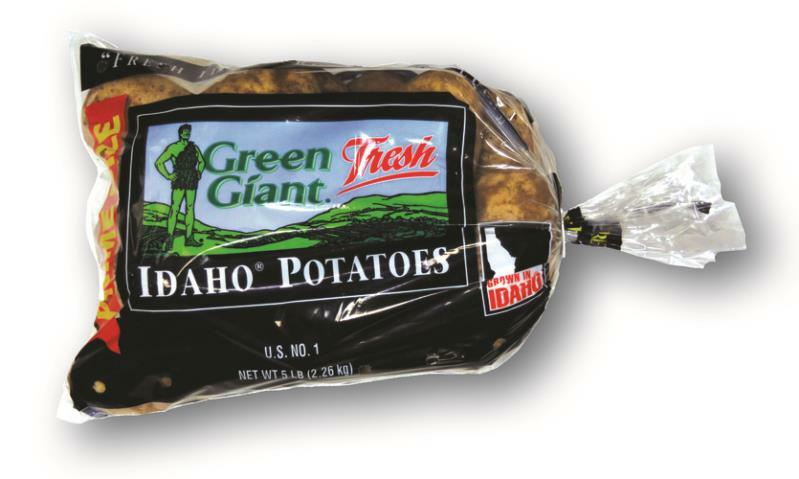 States that produce a large portion of russet potatoes are Idaho, Washington, Wisconsin, Maine, Colorado, Oregon, and Nebraska. There is production in many other states, but there are the dominant areas. 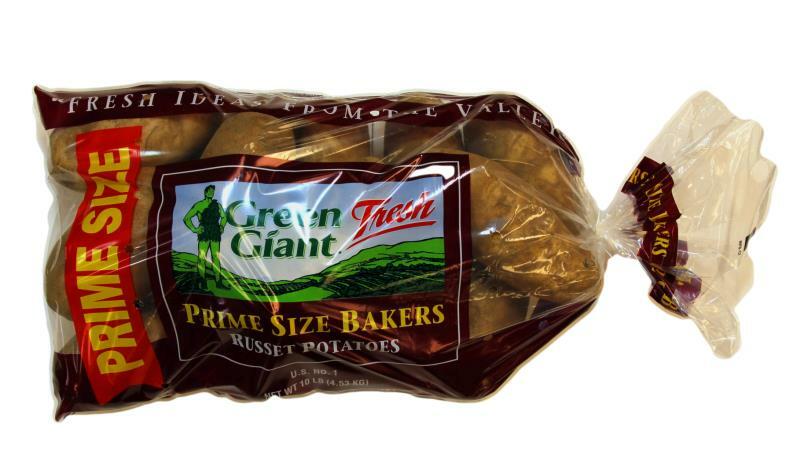 The most commonly known variety of russet is the Burbank, with high starch, large size, and exceptionable storability. 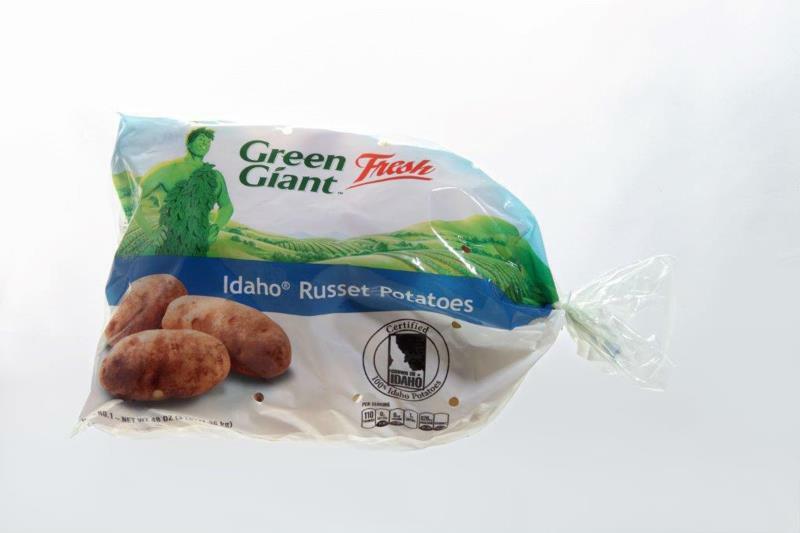 Other high profile russets are Norkotah, Ranger, Goldrush, and Centennial.